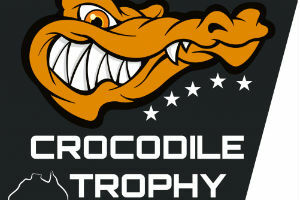 Billed as the hardest and longest Mountain Bike race in the World. 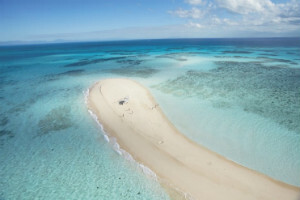 Want an island escape near Cairns? We look at 6 of the best day trip islands in this tropical paradise. 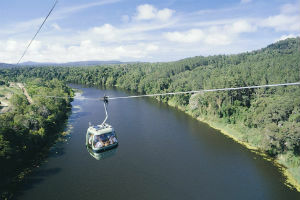 Not sure which Skyrail / Kuranda Train tour is the right one, check out this handy booking guide. 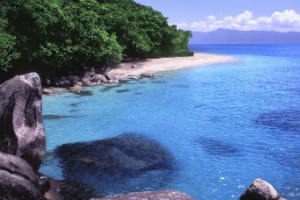 Fitzroy Island is the locals Island and a great place for families to spend a day or more.